History and Heritage in Wiltshire is not just ancient. Here you can wander through time. The Romans, Normans and Saxons have all left their mark. On the ‘must see’ list alongside the medieval city of Salisbury are Stonehenge and Avebury World Heritage Site, Longleat and the National Trust’s gardens at Stourhead. There a numerous attractions to suit everyone's taste. You can explore our industrial heritage at Wadworth Brewery, Crofton Beam Engines and Wilton Windmill, STEAM Museum or Swindon & Cricklade Railway; discover butterflies and farmyard favourites; or uncover Wiltshire’s unparalleled archaeology in our fascinating museums. Wiltshire is bursting at the seams with arts and culture and has numerous award- winning theatres, art galleries and exhibition venues. There are eight White Horse chalk figures on display on our hillsides, old settlements like Old Sarum, a National Trust village at Lacock and some stunning historic houses and gardens including Bowood and Wilton House. If you're looking to let your hair down on a night out then you won't be dissapointed with Witshire's entertainment & nightlife options! 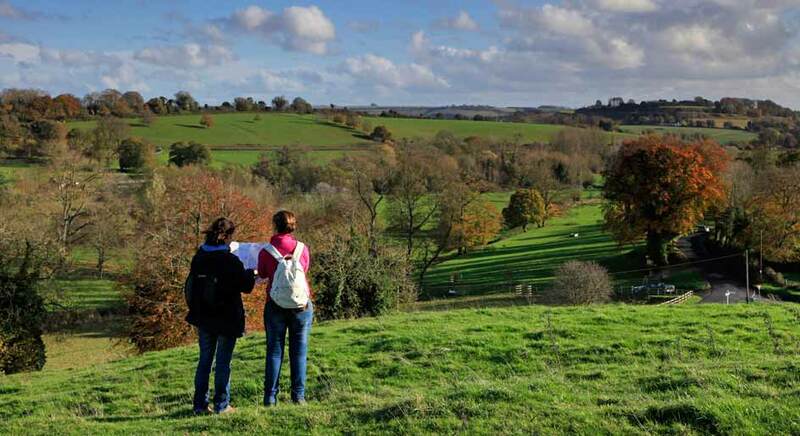 The Wiltshire countryside alters with the seasons and that’s what makes you feel so connected to just nature but to time itself and there are so many activities to choose from. Make the most of our breath-taking countryside; try a day’s trout fishing, a canal boat trip or a round of golf; a hot air balloon ride, a treasure trail or a tandem skydive; an off road driving experience or a real-life adventure escape game. Visit one of our parks and recreations and take in the views, plus plenty of family fun to be had at the play parks and rivers. Enjoy stunning views of the landscape from horseback; hire a bike and re-discover the thrill of cycling around uncrowded country lanes; or explore our ample walking trails on your own Wiltshire adventure. See Wiltshire through a local's point of view on one of our many tours and sightseeing opportunities. You will also find many stately homes and gardens located in the Wiltshire countryside. You can step back in time and be guided through what it would have been like in it's heydey as many of our Stately Homes have excellent informative guides. From small towns with independent shops through to the Designer Outlet at Swindon, there are plenty of opportunities to shop in Wiltshire. Find out more on our shopping pages. 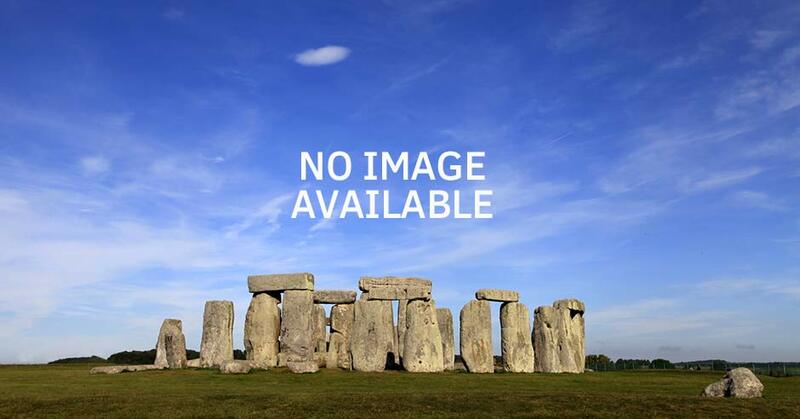 As you can see there are so many timeless pleasures to enjoy on a visit to Wiltshire. Take time to escape, press pause and let time stand still. Feel calm, soothed and refreshed by booking a short break here with one of our many accommodation providers. We have all types of accommodation across the county to fit every need and ready to welcome you for a holiday & short break away from the everyday. Taste the flavours of Wiltshire at one of our food and drink establishments. 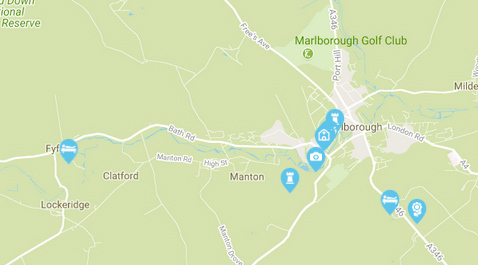 Easily accessible from all across the country you can explore and discover Wiltshire for yourself, take a look at our ideas and inspiration and plan your visit to Wiltshire with us. Be sure to keep up to date with our special offers and read our blogs to find out more about our wonderful county! Salisbury Plain Safaris provides exciting activities for visitors to Wiltshire, Salisbury & Stonehenge. Using a Luxury Land Rover for up to 6 individuals. Each of our tours is unique and based around themes including nature, history and off-roading.